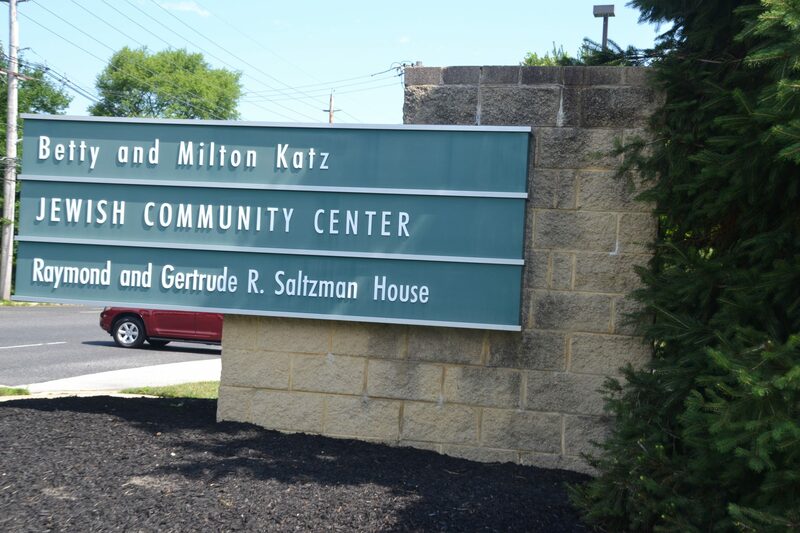 Kidsland at the Katz JCC in Cherry Hill will mark its 20th anniversary on Sunday, May 5 from 11 a.m. to 3 p.m. The entire community is invited to attend this day of activities for children of all ages. More than 100 hands-on activities for children will include amusement rides and carnival games, pony rides, live entertainment, a rock climbing wall, touch-a-truck, inflatables and more. Admission is $5 per person and children under the age of 2 are free. Visit www.katzjcc.org/kidsland to redeem a Family Fun Pack offer, which provides admission for two adults and two children for $15. Attendees must print and show this offer upon check in to redeem the offer. Anyone with old pictures of their family enjoying Kidsland from years past is invited to bring a copy to be added to a throwback wall. For more information, contact D’Amico at (856) 424-4444 ext. 1204 or gdamico@jfedsnj.org or visit www.katzjcc.org for more information.